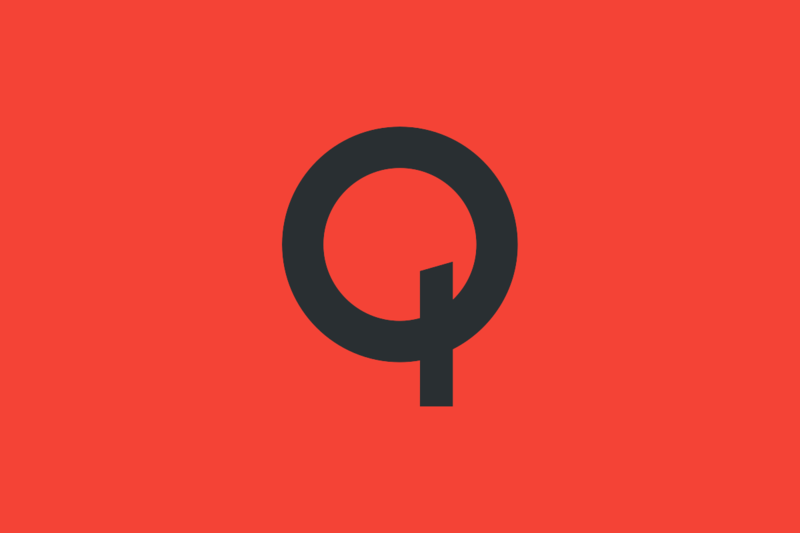 Update 1 (4/16/19 @ 3:58 PM ET): Apple and Qualcomm have finally settled their long-running patent royalty dispute. Details of the settlement are below the original article. Qualcomm has accused Apple of stealing “vast swaths” of information and passing them on to Intel, a court filing has revealed. Apple and Qualcomm have been embroiled in an ongoing legal battle for a while now, and it shows no signs of slowing down. According to Qualcomm, Apple took confidential information and trade secrets and passed them on to Intel. The company alleges this was done to help Intel make a better modem, as the new iPhones exclusively use Intel modems. This isn’t the first time Qualcomm has accused Apple of improperly handling source code provided to them. Apple has apparently denied Qualcomm an audit of their source code despite the fact that it was part of an agreement made between the two companies. Apple has been alleged to have made further improprieties by giving the source code to Intel to improve the modem performance of the new iPhones. Donald Rosenberg, Qualcomm’s General Counsel, told CNBC that regardless of whether there was an ongoing battle between the two companies, this matter would have been taken to court anyway. If true, this would be one of the most serious offenses made in the ongoing feud between the two companies. Qualcomm allegedly has proof as well, which would make this a lot harder for Apple to defend. Qualcomm allegedly unearthed evidence that Apple’s engineers repeatedly provided source code and other secrets to Intel. This was allegedly done not simply over email, but also via usage of the code in Apple’s source code and Intel-based smartphones as well. The case is set to continue in April, and we’ll be sure to update you on any further major developments. Apple and Qualcomm have finally settled a dispute that has been going on for several years. Why now? If the dispute continued, it could disrupt Qualcomm’s business model and Apple’s ability to bring a 5G iPhone to market (due to waiting for Intel’s 5G modems). Apple has agreed to pay an unspecified amount to Qualcomm and both parties have struck a 6-year patent license deal and “multiyear” wireless chipset deal. So a long-running legal battle may have come to an end because of 5G.